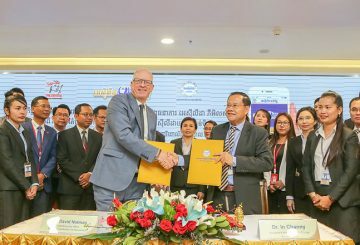 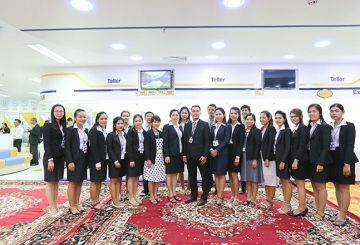 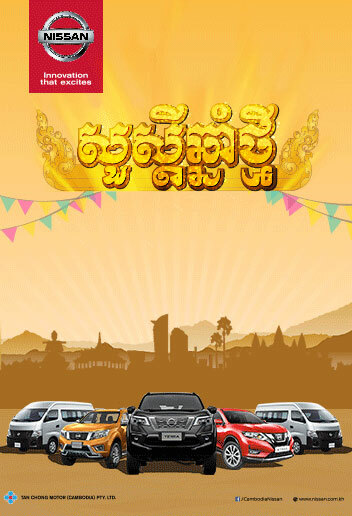 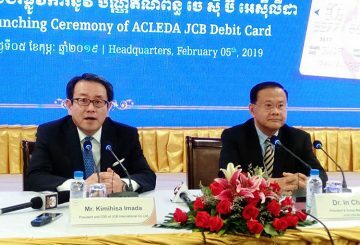 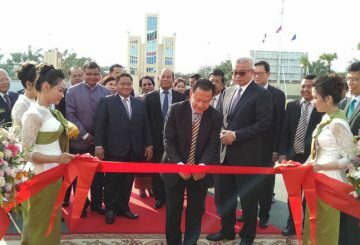 The Acleda JCB debit card was launched in Phnom Penh, the result of a partnership between Acleda Bank and JCB International. 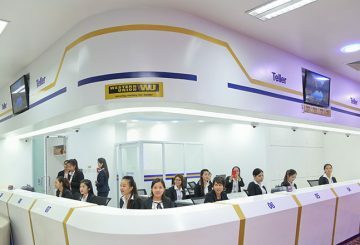 Acleda Bank’s customers can now check their creditworthiness at selected branches. 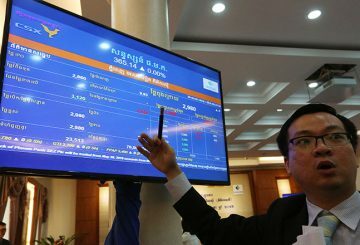 ASA Plc’s initial public offering is two months behind schedule. 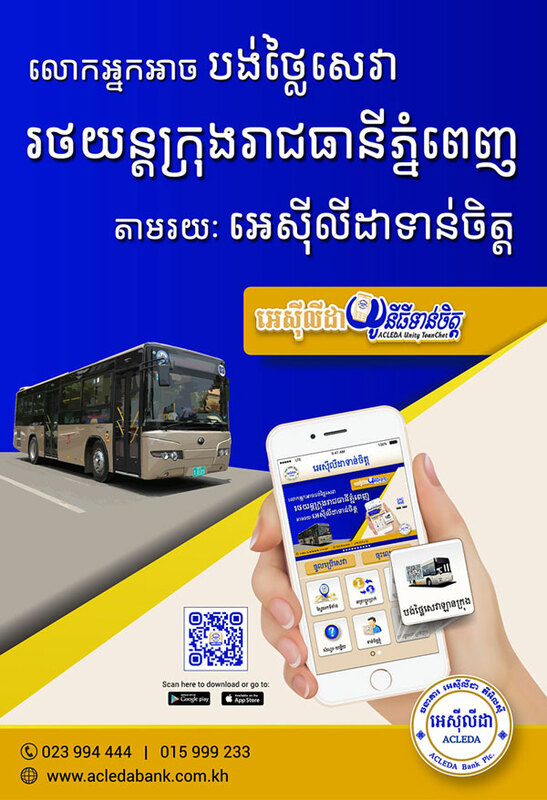 The passengers of city buses and water taxi services can now pay for bus and ferry tickets via Acleda’s QR Code using their mobile phones. 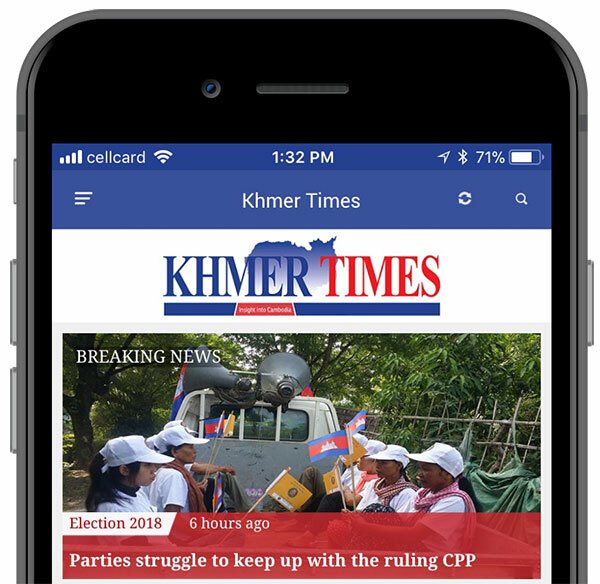 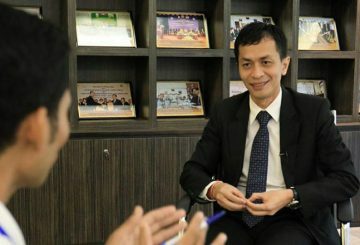 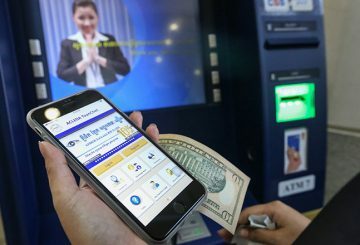 Acleda Bank, the largest locally-owned banking institution, injected more than $36.5 million into its business to support its growth in Cambodia and abroad and finance the development of digital infrastructure. 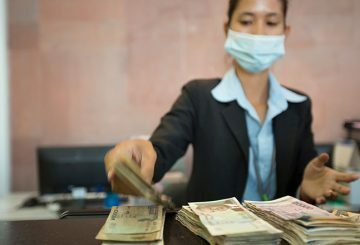 Acleda Bank’s shareholder, ASA Plc., is planning to list on the Cambodia Securities Exchange (CSX) in an initial public offering that could raise $89.6 million for 25 percent of the company’s stake. Acleda Bank’s shareholder, ASA Public Limited company (ASA Plc), will list 25 per cent of its stake on the (CSX). 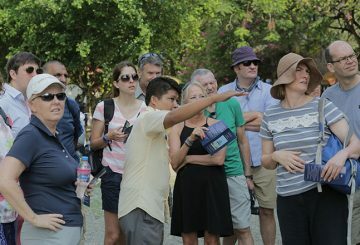 Six financial institutions are offering loans specially created to help students finance their education in tourism-related fields. 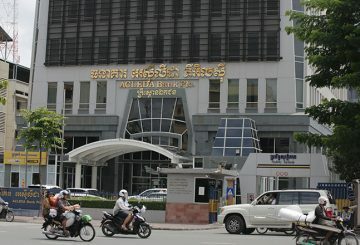 Acleda Bank, one of the biggest commercial banks in Cambodia, says it will focus on loans for small and medium enterprises. 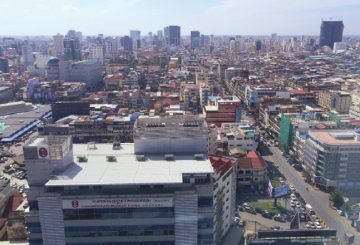 Bank loans to the construction and real estate sector in Cambodia in 2017 totaled $3.91 billion, or the equivalent of about 24.28% of the total loan portfolio at the end of 2017. 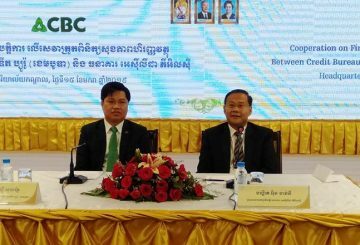 Some in the business community welcome a plan to launch a pension scheme, manufacturer’s say it could be a burden. 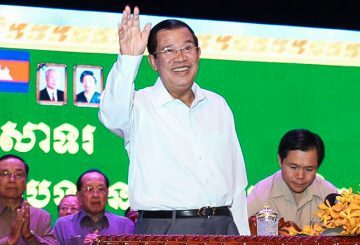 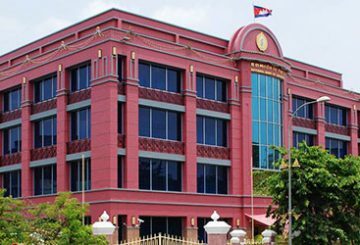 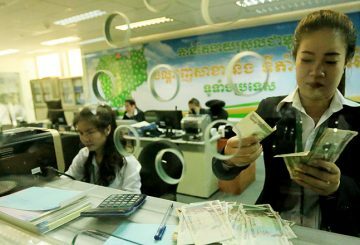 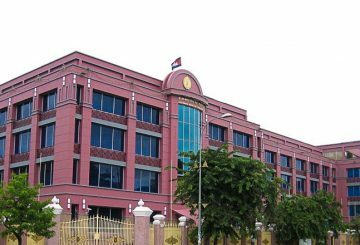 Cambodia’s Central Bank to launch a trading system that allows all financial institutions to make transactions online. 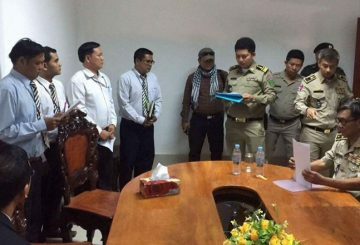 SIX Acleda Bank staff members were charged on Saturday with involvement in the theft of more than $1 million from their employer.